In most eldritch horror fiction, the heroes’ goal is to prevent the end of the world. In Stygian: Reign of the Old Ones, an isometric tactical RPG, the end of the world has already happened. The story takes place in the city of Arkham, which has been torn loose from the ruins of Earth and floats under an alien sky beneath a perpetual lair of gloom and despair. The city has been divided up between pagan cultists and ruthless mobsters, and many of the residents have either gone insane, or are teetering close to the edge. Sleep Tight presents the classic monster-in-the-closet tale and transforms it into a kid-themed tower defense game, married with the gun-play of a twin-stick shooter. Both aspects are decently executed if a bit shallow, and the theme of defending your bedroom against an onslaught of Pixar-friendly monsters is a fun one. Yet Sleep Tight lacks the mechanical depth of other tower defense games, and surviving against the hordes is more of an exercise in quantity over quality. My generation (I’m in my 30s) has an indomitable passion for the 1980s. The appeal waxes from fun nostalgia to tiresome and cynical. Sometimes you get brilliant results like Stranger Things, other times it’s a disastrous grab bag like Ready Player One. Crossing Souls lies somewhere in between, proudly wearing its 80s setting on its denim jacket sleeve. The retro animated cutscenes help bring the surprisingly heavy story to life, but it’s dragged down by poor controls, repetitive combat, and strictly linear level design. My top ten favorite games of the year, presented in ascending order each day leading into the holidays. Look for my full Top Ten list with categories and awards on December 24! There are lofty goals and then there is aiming your sights at the greatest RPGs of all time. 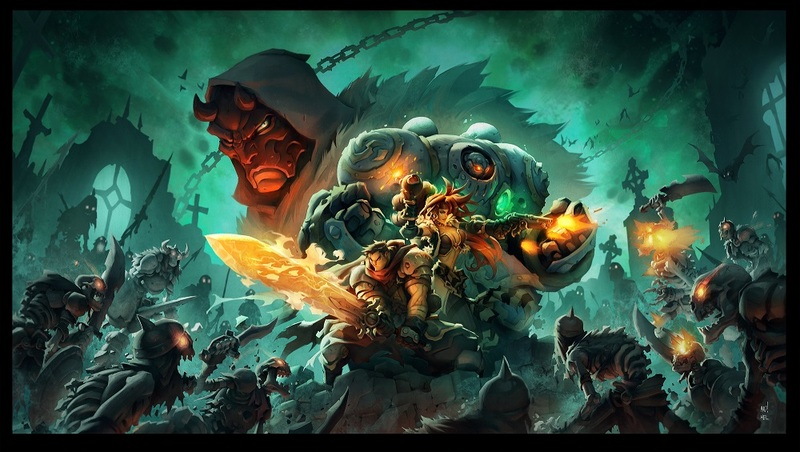 When Zeboyd Games went to Kickstarter in 2013 they conceived of an old school, 16-bit RPG that would feature the compelling story and combat of Chrono Trigger, the base-building, party gathering of Suikoden, and the sci-fi awesomeness of Phantasy Star. Who could say no to that (I certainly didn’t). 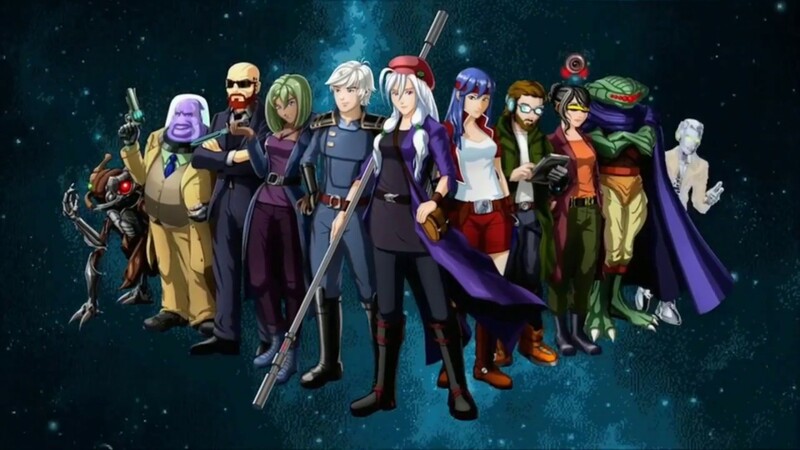 While Cosmic Star Heroine is somewhat hampered by its indie budget, it is a damn fine retro JRPG that successfully draws many of the best elements from all those inspirational classics. 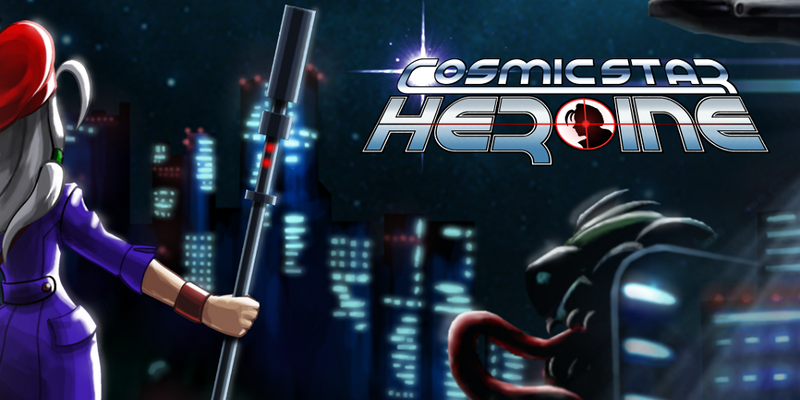 The story stars Agent Alyssa L’Salle, a pseudo-space cop who discovers that someone within her own organization is up to no good. With the help of some memorable friends and fun newcomers she eventually joins up with the local freedom fighters, exploring multiple planets and uncovering more sinister details. Other than a nifty twist toward the end the storytelling is the softest ingredient, leaning heavily on style and humor, which thankfully the game does very well. Ten party members is a crazy huge number for a 15-20 hour RPG. Some are a bit more underdeveloped than others, but they all have distinct styles and themes, from the break-dancing, schmoozy robot to the bestial alien bounty hunter. Combat resembles the Grandia games (as well as Zeboyd’s previous retro RPGs) more than any of the actual 16-bit RPGs. There’s a D&D-like initiative tracker, and everyone has more than half a dozen abilities you can equip and customize, as well as Shields that offer even more abilities. There’s also an interesting system involving building up Style and entering Hyper mode. It’s challenging but fun to work out the most efficient timing and unleash your most powerful attacks at the right moment. Read my review for Pixelkin! *Yes I’m aware that the stars are much farther away than the moon. It’s still a nice quote damn it. While I lack much of the fond nostalgia for the 3D platforming genre, I was completely enthralled by A Hat in Time. Its bright, cheery art and music, witty dialogue, and grandiose level designs instantly catapulted Hat Kid among the upper echelon of the late 90s Golden Age classics. Simply put: A Hat in Time is the most fun I’ve had with a 3D platformer since Psychonauts.